The best advice I can give you when it comes to nourishing your body well, is plan, plan, and plan some more! Our lives are crazy busy and often we get so caught up in our everyday tasks and activities, that it becomes habitual to grab the closest thing to us if we are feeling hungry or peckish. This is why we have to be one step ahead of our own bad habits. Many of us are also regularly on-the-go, so stopping to buy a snack bar or chocolate at the nearest convenience store becomes the norm. 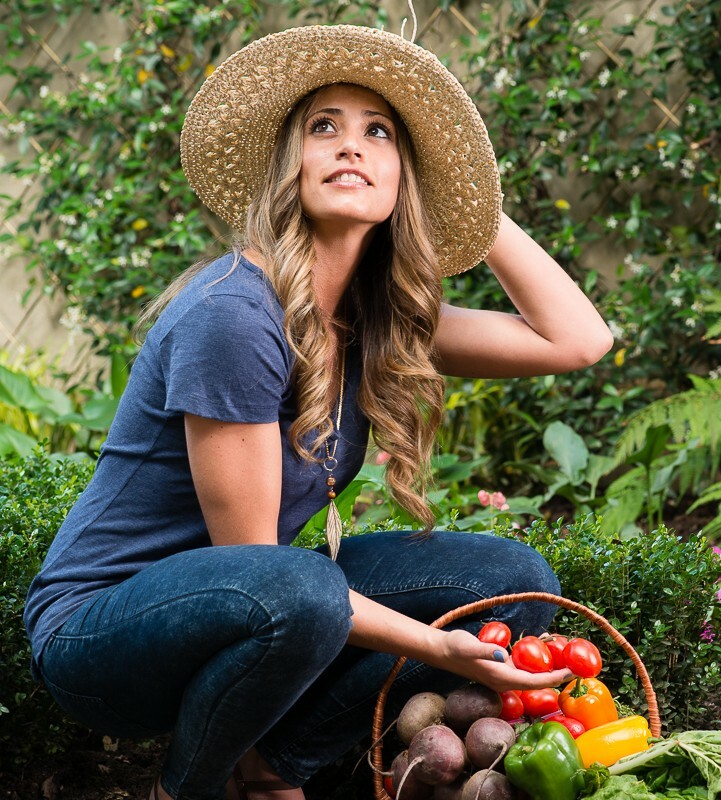 Let’s be real, all the packing and preparation required to eat wholesome food takes work and time – that’s the truth – and yes, sometimes it is the absolute last thing you feel like doing after a long day. It really does all boil down to how much you want to improve and sustain a healthy, balanced lifestyle. Of course it is far easier to go and buy a quick ready-prepared meal or snack bar, but believe me, the lack of energy, extra weight and added expense that living this way creates is really just not worth it. The extra time you spend preparing meals, developing healthy habits, and being mindful of what it is that you are choosing is a small price to pay for the incredible benefits that wholesome nourishment provides. So let’s talk about snacks…. 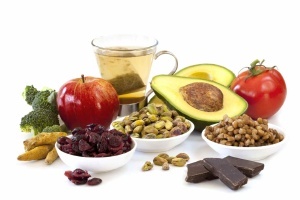 When you feel a little peckish between meals, this means your body requires more energy. The last thing you want to do is feed it simple sugars – because all this will do is give you a quick burst of energy, followed by a very long, drawn out energy slump. Things like chocolates, chips, cereal snacks, store-bought fruit juice and sweets are the key perpetrators of fatigue so be sure to stay away from those. While protein bars are high in protein and are in theory “better snack choices” most of them contain plenty of additives, artificial sweeteners and colouring that are outright just not good for us!! So let’s get straight to it…Some super yummy and easy-to-prep snacks! A handful of dates and coconut flakes - this flavour combo is so delicious. Simply toast 1 cup coconut flakes and mix together with 10 chopped dates. One of my favourites! Also a fabulous pre-training snack to ensure maximum energy for the ultimate burn. Sliced banana with Macadamia nut butter: Place 1 tbsp. of macadamia nut butter in a small container and add a little cinnamon. Dip your banana in the nut butter for a scrumptious snack. You can also dip banana slices in macadamia but butter and freeze for a decadent frozen treat. Vanilla-Halva Smoothie – Simplyblend 1 tbsp. tahini, 1 tbsp. peanut butter, 1 frozen banana, 1 tsp. vanilla extract, 1 tsp. cinnamon, 1 tsp. nutmeg, ½ cup almond milk and 2 tsp. stevia together in a food processor until thick and creamy. Top with strawberries and flaked almonds. Store in a glass jar in the fridge. You can make three of four servings for the week to have as a go-to snack. Chai-Spiced Seeds: Try dry roasting sunflower seeds, pumpkin seeds and flaked almonds in 1 tsp. coconut oil along with a sprinkle of cinnamon, nutmeg and stevia. So delicious! Eating healthy can be so yummy! So to all of you who are new to the clean eating way of life, be sure to try these delicious snacks! They are such a treat – no need for the junk food stuff. By simply combining wholefoods ingredients in fun and creative ways, you can truly satisfy just about any craving! I would love to see how you are enjoying your new healthy eating experience! 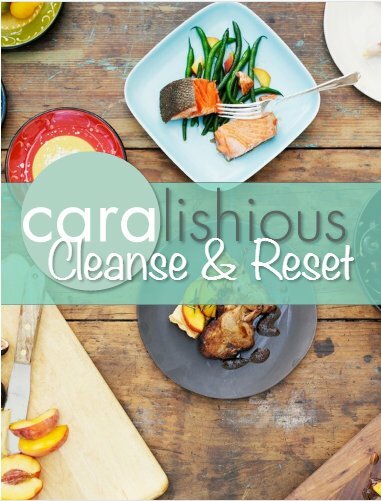 Please take photos of your healthy snack creations, upload them on Instagram and hashtag #caralishious to share with me!